Hot Deal! We've marked this unit down $3000 from its regular price of $37888. 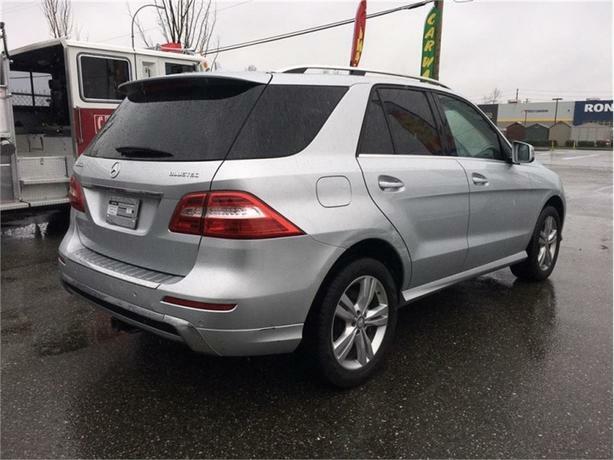 While this M Class is a proven off road legend, its fuel economy and comfort are the highest points. 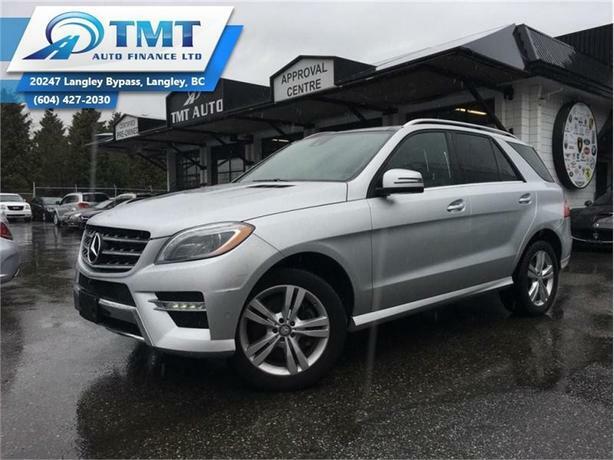 This 2015 Mercedes Benz M-Class is for sale today in Langley. 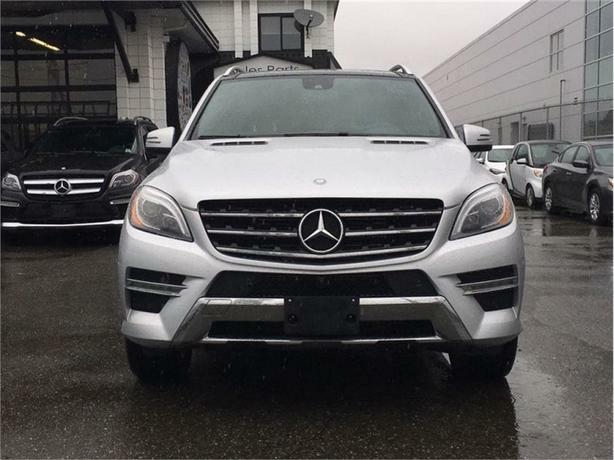 The 2015 Mercedes Benz M-Class has presence. 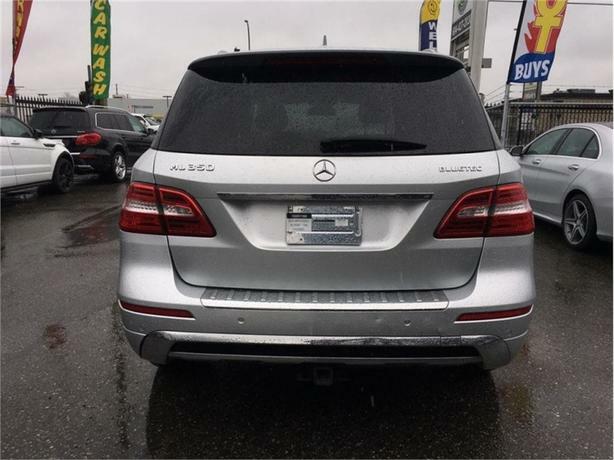 its contoured, muscular body is cast from a single body mold, and its aggressive AMG-styling projects power. 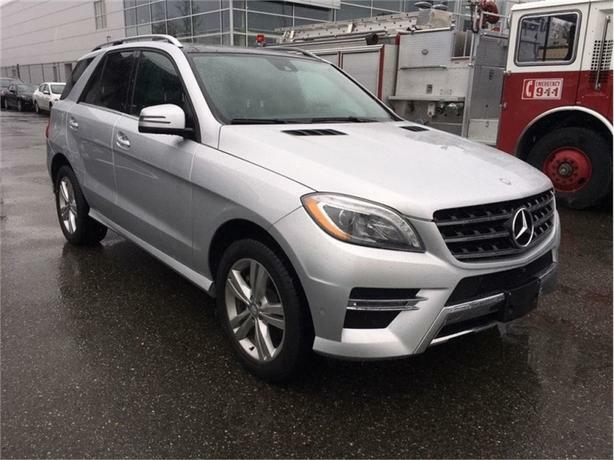 But it's no brute, the M-Class has plenty of style, and is an SUV created to incorporate both style and comfort. 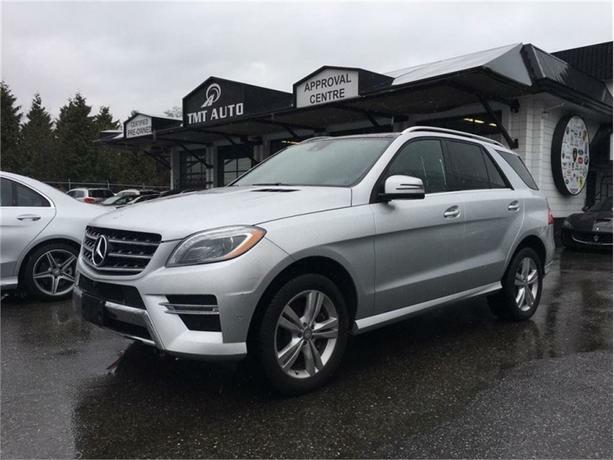 Whether you are driving on a rough terrain, or on the busy city streets, your ride will be comfortable, even when the conditions are not.This SUV has 81888 kms. It's silver in colour and is major accident free based on the CARFAX Report. It has an automatic transmission and is powered by a 240HP 3.0L V6 Cylinder Engine. 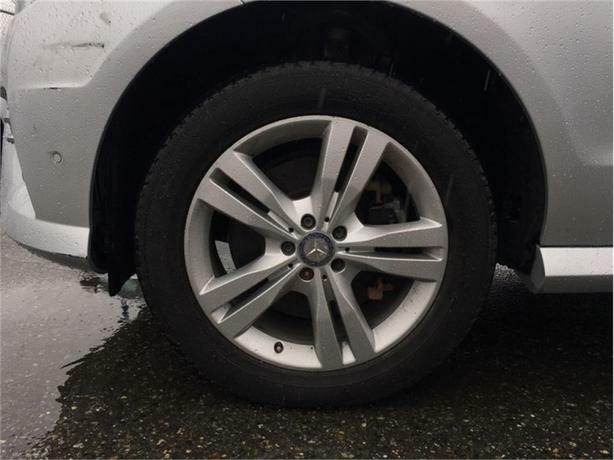 Our M-Class's trim level is ML 350 BLUETEC. 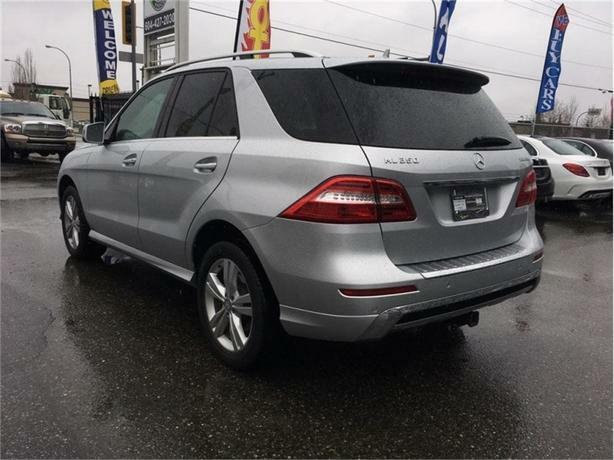 Buy this vehicle now for the lowest bi-weekly payment of $227.30 with $0 down for 84 months @ 4.99% APR O.A.C. ( Plus applicable taxes - Plus applicable fees ). See dealer for details.